Join us for our Spring Memoir Intensives. Register today for one or both classes. Save $53 when you register for both. 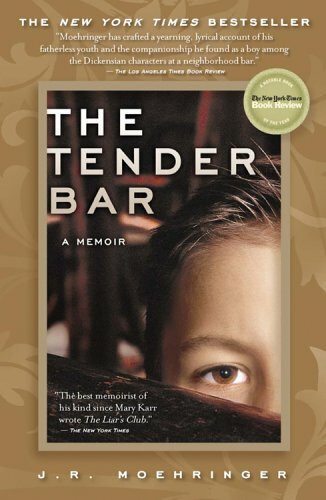 WHAT MADE THE TENDER BAR A BEST-SELLING MEMOIR? 4-week class: Tuesdays, March 12, March 19, March 26, April 2 at 4pm PT | 7pm ET). Class 1—March 12: HOW TO CREATE A “STRUCTURAL DREAM” FOR YOUR MEMOIR—what The Tender Bar can teach us about linear structures and tightly woven themes. Class 2—March 19: THE ROMANCE OF PLOT—how to paint a picture that enchants your reader. Class 3—March 26: CHARACTER/ CHARACTERIZATION—making your reader fall in love with your characters—with all their charms and flaws. Class 4—April 2: NARRATION—using the reflective narrator to write about things a younger version of you did not know or could not have articulated. Tuesdays, April 23, April 30, May 7, May 14 at 4pm PT | 7pm ET. In this 4-week craft intensive, we’ll lead you through the nuts and bolts of structure—why it matters, how it will support you to write a better, more saleable memoir, and what tools are at your disposal to support you to keep your structure intact while simultaneously focusing on good storytelling and craft. 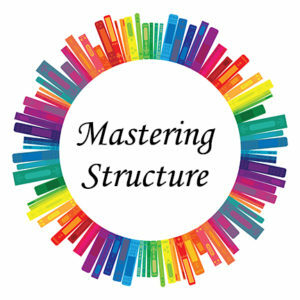 Class 1—April 23: WRAPPING YOUR MIND AROUND STRUCTURE—where to start, whether you’re in the idea phase of your memoir or already have a full draft. Class 2—April 30: WHAT STRUCTURES EXIST—an overview of 5 memoir structures: linear, braided associative, framed, and circular. Class 3—May 7: TRADITIONAL STORY ARCS—when to use them and when to abandon them. Class 4—May 14: TOOLS THAT SUPPORT STRUCTURE—things you can do to get organized around craft, plot, and thinking through your reflections/takeaways. When you decide to write a memoir, you begin a journey into the heart of who you are. You draw upon memories, desires, imagination, and writing techniques to paint a picture of your life, or a portion of your life. You start down the long and winding path toward becoming a writer, and eventually a published author. Published author—yes! This is the goal of most memoir writers. You may want to learn from your story, or even settle some old scores (internally and externally), but mostly, as a memoirist, you want to share your wisdom and your story—if only you can get it done! That is the challenge. As coaches and writers ourselves, we know that good, consistent writing emerges and blossoms with structure, accountability, and encouragement. These are the cornerstones of Write Your Memoir in Six Months. You and a cohort of eleven other memoirists will embark upon a journey together that will culminate in the book you’ve been wanting, needing, and longing to write. We treat the process of writing a memoir like the journey it is. You will encounter three stages—the excitement of getting started; the muddy middle where you may encounter a few snarls and saboteurs; and the long-range view to the end, when you’re weaving all the pieces together and the finish line is in sight. 1. Consistency—your body in front of the computer regularly (daily for a short time is ideal). 2. Accountability—someone who’s expecting you to deliver on what you want for yourself. 3. Goals—when you have goals, you’ll know when you reach them. 4. Guts—the sheer determination to write and write, consult, edit, rethink, and write some more. 5. Patience—it takes time to write a book. But you only can do it one sentence at a time. 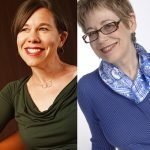 We are two passionate memoir advocates who have coached hundreds of authors through the completion of their manuscripts and all the way to publication. 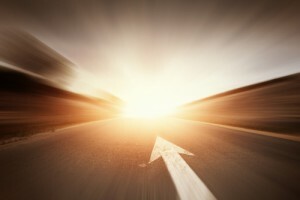 In this course, you’ll be met with support each step of the way—getting your fill of craft and technique, as well as the necessary emotional support that a journey like this requires. Brooke & Linda Joy welcome you! The National Association of Memoir Writers offers memoirists resources to write and publish. They offer workshops, twice monthly teleseminars by experts, and critical memoir-writing resources. Read more about the benefits of membership here.